Allan has been a lawyer for over 30 years and has a particular interest in issues relating to children in State care. Allan has been a lawyer for over 30 years. He graduated LLB (Hons) from Victoria University and later completed both a Post Graduate Diploma in Child Advocacy (2008) and his PhD – State Responsibility for Children in Care- (2014) from the University of Otago. Allan has a particular interest in issues relating to children in State care. Allan has practised law in South Auckland since the late 1980s. His practice is focussed on family law, mainly in the Family Court and also in the High Court. Allan’s work very often involves highly complex cases. Allan is a senior lawyer for child and regularly receives instructions from the Family Court to act in matters involving children both in care/ contact and in care and protection cases. 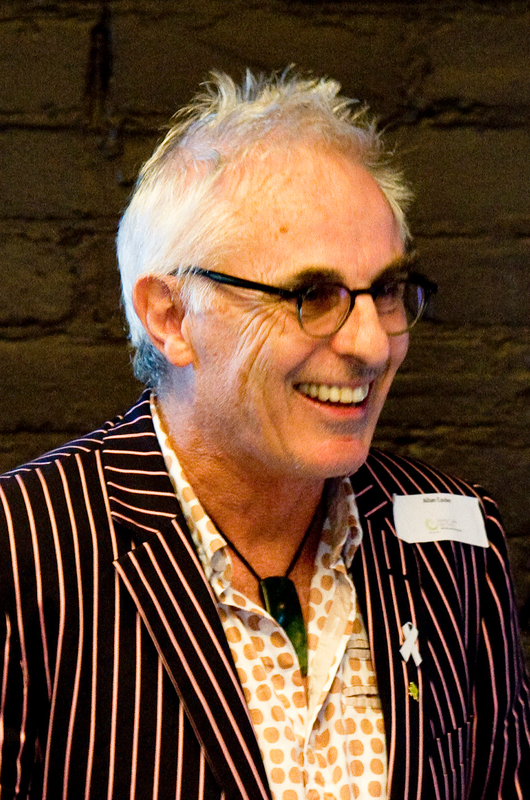 Allan’s private work (including legal aid) involves acting for parents and other family members in disputes over the care/ contact of children and in care and protection cases, including foster parents. Allan also acts for non-governmental organisations involved in the child protection/foster care field. Allan receives instructions by the New Zealand Central Authority (Ministry of Justice) in respect of proceedings under the Hague Convention on the Civil Aspects of Child Abduction. He acts for parents who are involved in proceedings involving the Convention. Allan practises in the disability area, the Protection of Personal and Property Rights Act (both on appointment from the Family Court, and on a private basis) and the Intellectual Disability (Compulsory Care and Rehabilitation) Act. He has experience in mental health law. Allan has represented parties (private individuals, the Ministry of Vulnerable Children Oranga Tamariki and NGOs) at a number of coroners’ inquests into the deaths of children. Allan is an experienced mediator and is approved to conduct mediations under the Family Dispute Resolution Act 2013. Allan was a member of the Executive of the Family Law Section of the New Zealand Law Society from 2011 to 2016 and was chair of the Section from 2014-2016. He has presented submissions for the New Zealand Society to Select Committees of Parliament. Allan has presented papers to the New Zealand Family Law Conferences in 2009, 2013 and 2015 and has presented at seminars for the New Zealand Law Society. In 2016 Allan presented at the 2016 Annual Conference of the Association of Family and Conciliation Courts (US) in Seattle. Allan regularly presents at educational forums addressing family law issues. Allan has published a number of articles relating to the Children, Young Persons and Their Families Act in the New Zealand Family Law Journal. In respect in 2014 he contributed a chapter to an international family law text. Allan has been a guest lecturer at the University of Auckland social work course since 2014 and the Forensic Youth Course since 2016.